A.A. is not allied with any sect, denomination, politics, organisation or institution; does not wish to engage in any controversy; neither endorses nor opposes any causes. 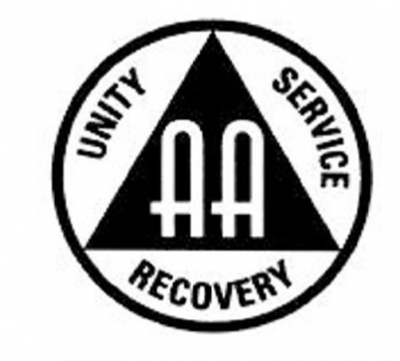 Our primary purpose is to stay sober and help other alcoholics to achieve sobriety. Copyright © by the A.A. Grapevine, Inc.; reprinted with permission.